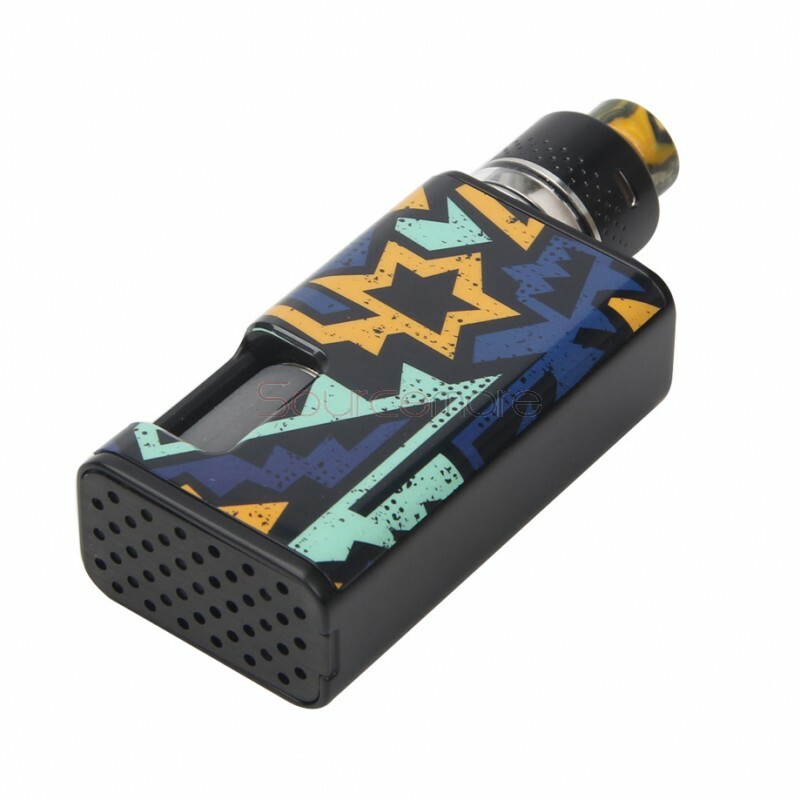 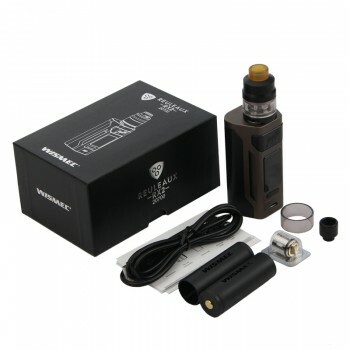 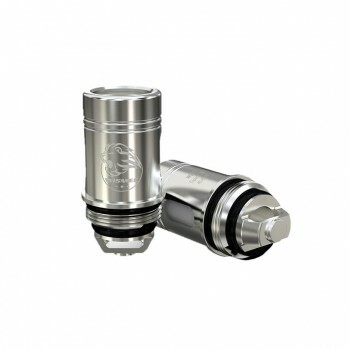 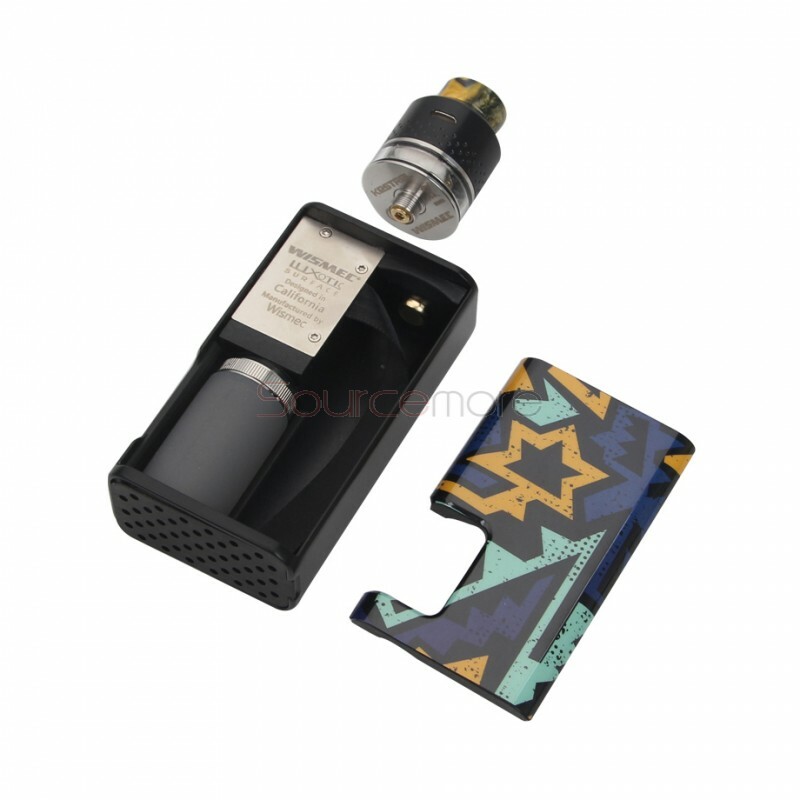 Luxotic Surface Kit consists of the Luxotic Surface TC Mod and a 2ml Kestrel Atomizer. 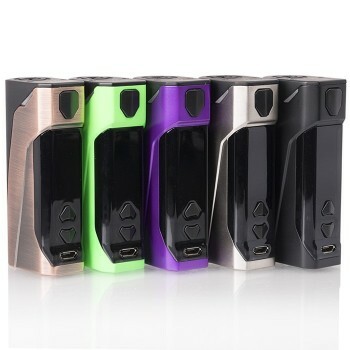 It adopts a 0.49 inch OLED screen for easy operation. 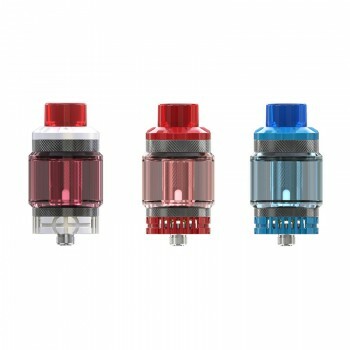 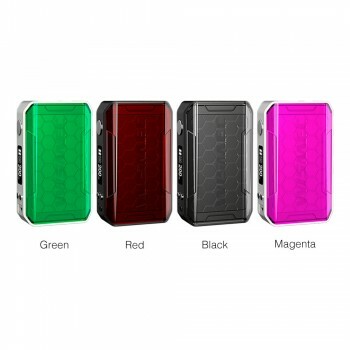 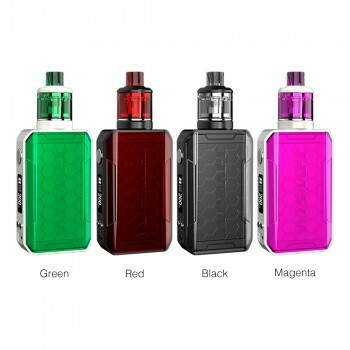 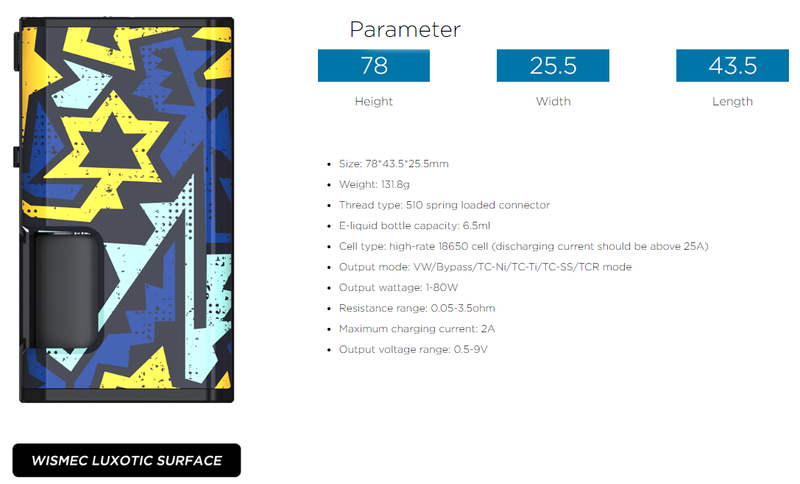 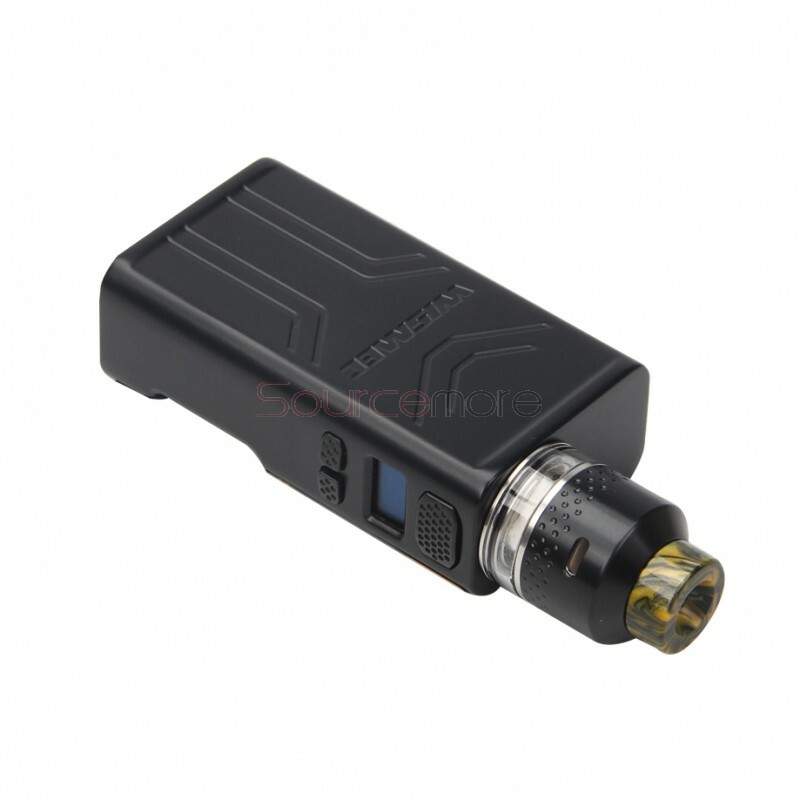 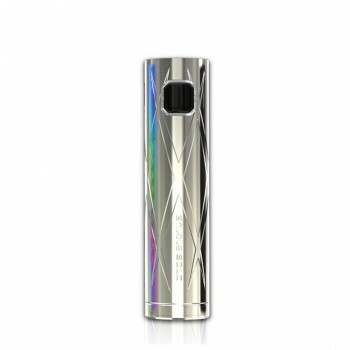 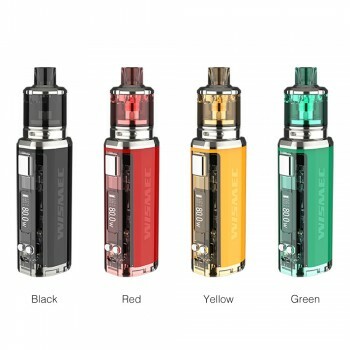 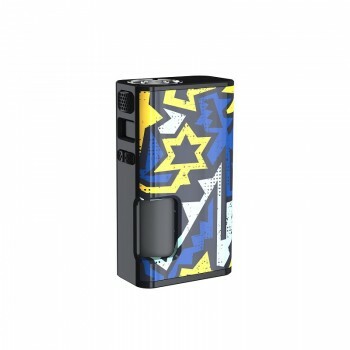 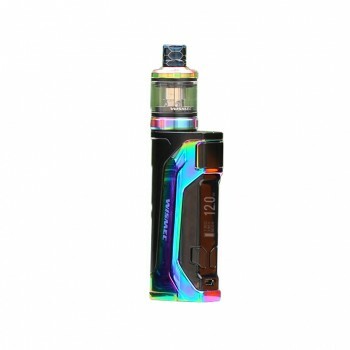 It is powered by single 18650 battery with 80W max output. 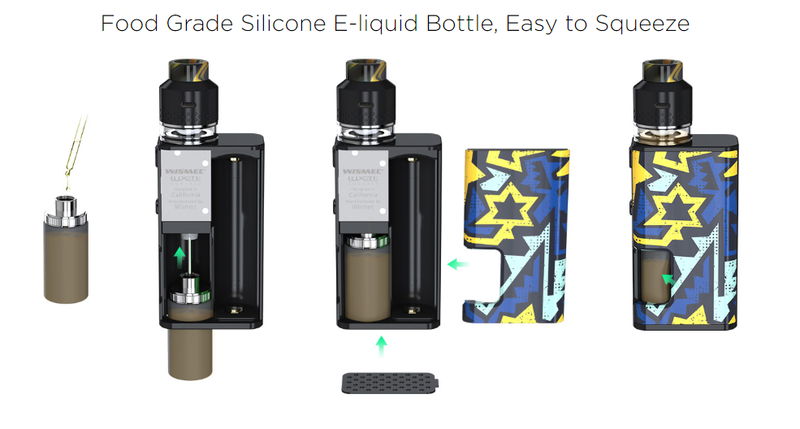 The included silicone e-liquid bottle features 6.5ml capacity, and you don't worry about the e-juice storage problems any more. 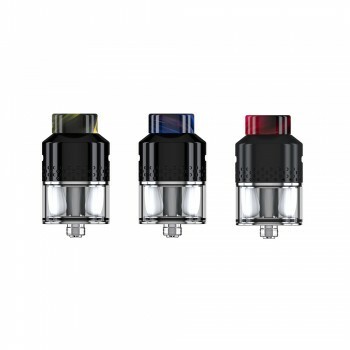 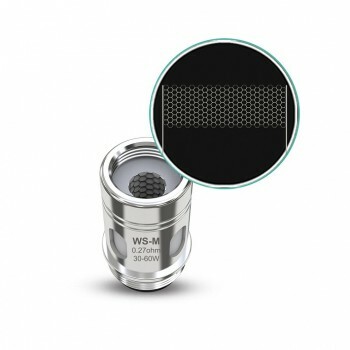 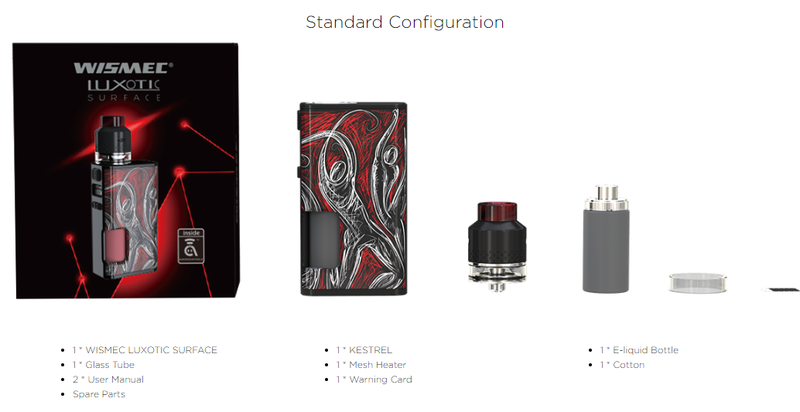 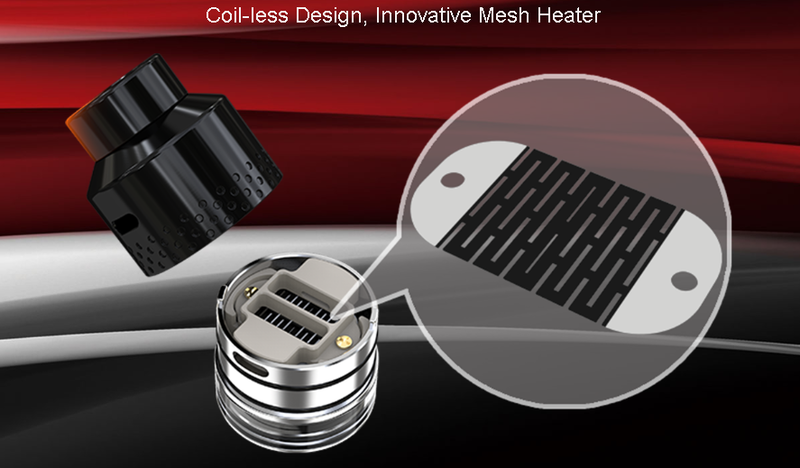 The Kestrel Atomizer features unique mesh heater design with a larger heating area for optimal flavor and massive clouds. 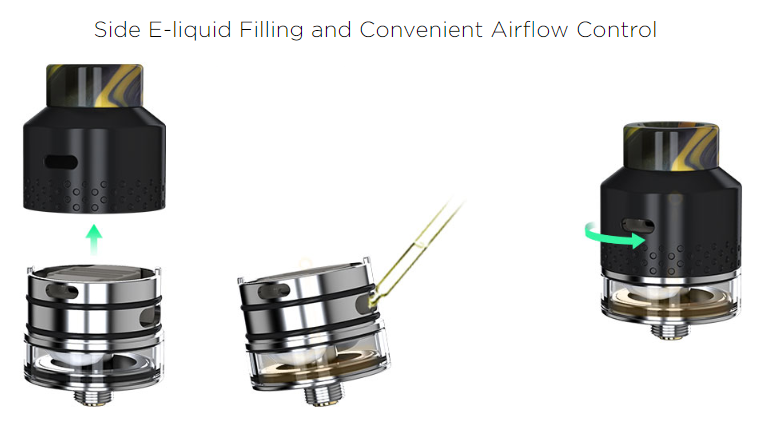 Plus the convenient side filling design and convenient airflow control system, it will bring you a great vaping experience. 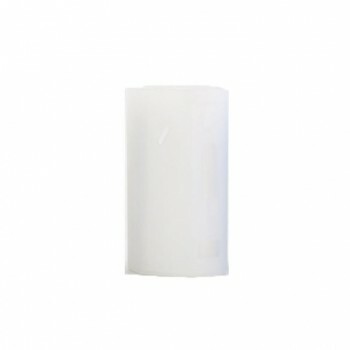 Available in Unistar, Basketball, Linear and Honeycomb. 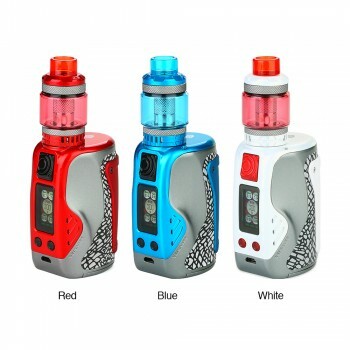 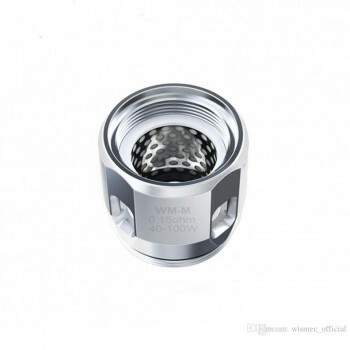 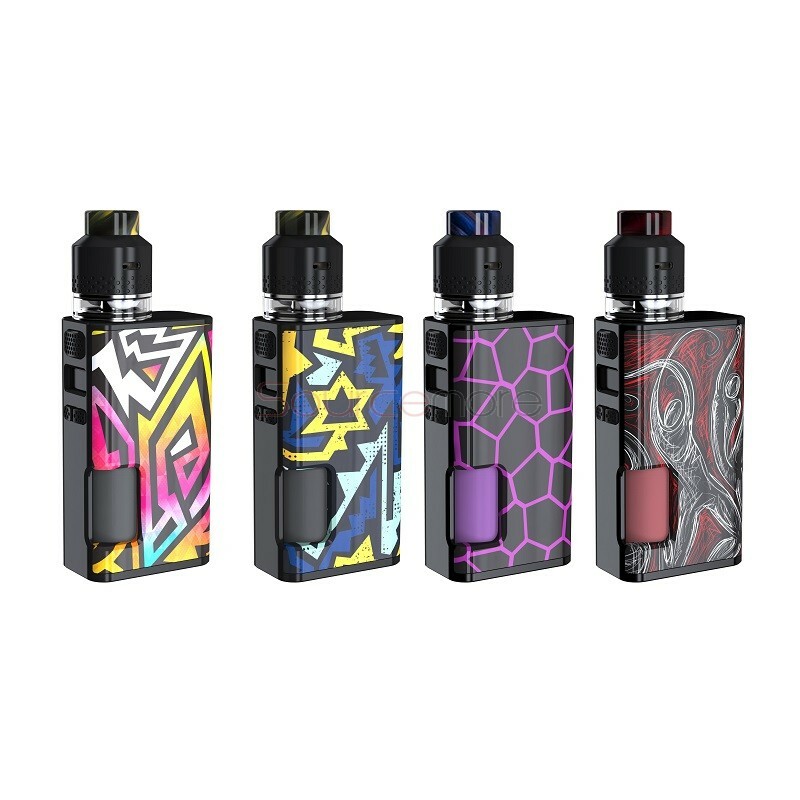 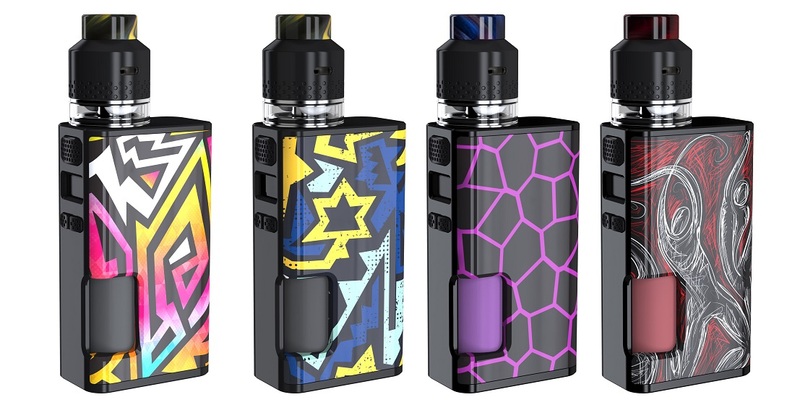 90 Days warranty period for Wismec Luxotic Surface Squonk Kit.